Back to the Rhinelander Mansion | A Continuous Lean. 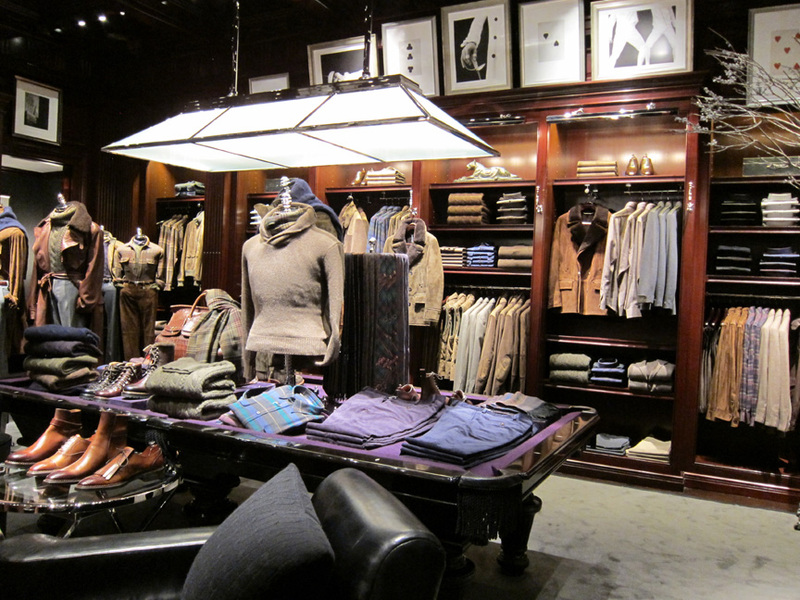 After showing off the RRL corner of the newly refreshed Ralph Lauren men’s shop on 72nd Street & Madison Avenue, I wanted to share with you the rest of the beautifully done store. 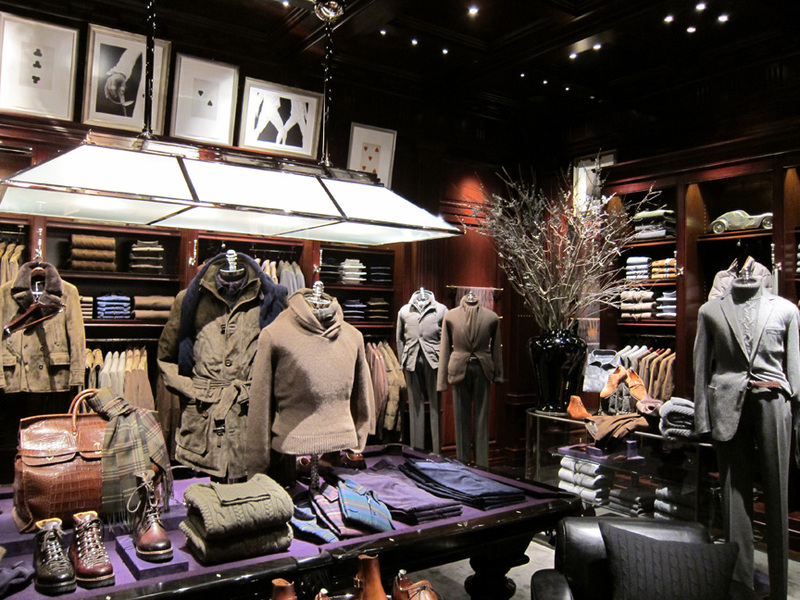 Dubbed the Rhinelander Mansion, the location is first and only Ralph Lauren shop exclusively selling menswear. The expansive space houses every single different RL collection (with the exception of Rugby). This is something the company has never done before, have everything all together in one place. Walking between all of the different collections, between Black label and RLX and RRL is one of the most amazing brand transitions in the history of retail. To switch moods and styles so seamlessly is impressive. As I said earlier, only Ralph can pull something like this off. While I was in Milan a few years ago I got to see the Ralph Lauren store there and I could not believe how nice it was. It looks similar to this but but on 3 or 4 floors. Can’t wait to check out this store. Quit it with this bougie fauxhemian crap and get back to the good stuff. Greg â€” thank you for your perspective. Your comments always add a lot of insight. This is a fantastic space. Reminds me of the Rodeo Drive store. I can’t wait to see what he does next! Those boots are soooo good! I too along with Jake S. see striking similarites between this and the Milan RL. My only complaint about the Milan location was the small Double RL selection. This store dwarfs it to say the least, wished I lived in the NYC to enjoy its fruits. It’s funny, it took me traveling to Milan to buy a pair of made in U.S.A. RRL jeans. I’ve basically lived in them since I bought them in May ’09. I thought it was standard RL style? The RL store in London has looked like this ever since Ive known. Nobody does it better then Lifshitz. Would look good w/ those Thom Thumb boots. Keep it coming Michael–these pictures are stunning, beautiful testaments to a perfectly realized aesthetic. I’ve been a RL fan for a long time. I went to see the store and was impressed with the new direction! !